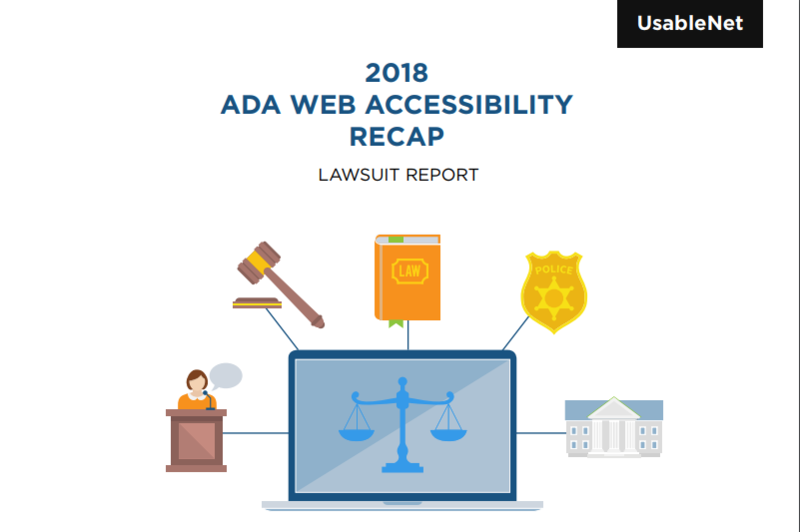 Over the past 12 months we’ve seen ADA web accessibility lawsuits reach an alarming high across major industries, and weekly updates show no sign of this trend slowing. 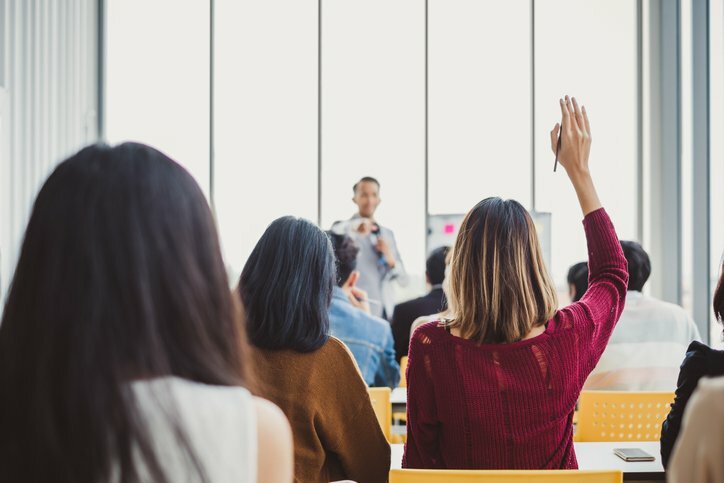 Advocates and lawyers alike are taking a strong stance on digital inclusivity, and their top target is the retail industry. Like so many other websites, most retail sites were not built with accessibility in mind, and now that’s costing them, both financially and reputationally. 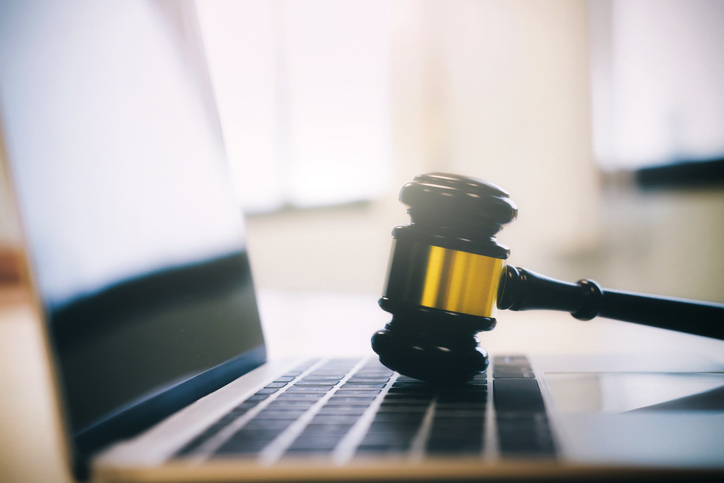 This post dives into why retailers have become a main source of litigation, why they need to take notice, and what they should do now to improve their websites. Why Have Online Retailers Become the #1 Target? As mentioned above, since June 2017, we’ve seen a spike in lawsuits across industries—and the leader of the pack was a 29% increase for online retailers. But why are they such a highly targeted industry? 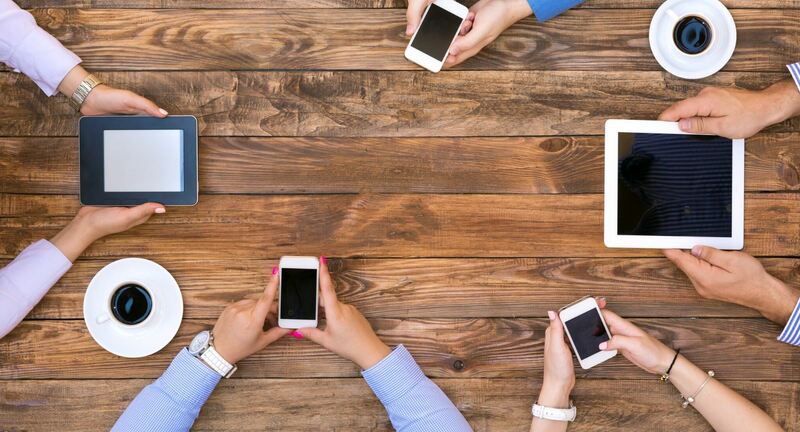 As consumers, we have become dependent on technology in terms of our purchasing habits. If we want to purchase apparel, food, electronics, home goods, etc., we generally begin the process on a brand’s website or within their mobile app. However, many brands, whether intentionally or not, are excluding a major consumer spending group: those living with some form of disability. Over the past decade, there have been numerous major examples of ADA web accessibility lawsuits, but some of the most well known are Target, Winn-Dixie, and most recently, Glossier. Although accessibility advocates heralded the Target verdict as a landmark ruling in this field, other retailers didn’t pay much attention. Less than a decade after Target’s settlement, the grocery chain Winn-Dixie lost a court case against a blind plaintiff who claimed its site was inaccessible. The judge in the case ruled that Winn-Dixie must pay the plaintiff’s legal fees, which totaled over $100,000. Web accessibility cannot continue to be a second- or third-tier priority; rather, retailers need to re-examine their priority list as it relates to their digital roadmap. Legal pressure continues to grow, but social imperative and economic opportunity should be the main drivers for businesses to assess their digital experiences and work toward delivering fully inclusive websites and apps. In a Nielsen report published in late October 2016, the market research firm revealed that nearly four million households have a member with an intellectual disability, and more than 20 million households have a member with a physical limitation. This segment of the population has a large amount of purchasing power. According to the US Census Bureau, people with disabilities are a $1 billion market segment. The 54 million Americans with disabilities are the third-largest market, behind baby boomers. While the economic opportunity offers an intriguing business case, the social imperative proves a much stronger case. In our digital state, where social reviews and peer recommendations have become a main source of information about brands, a retailer cannot afford a negative brand image. Digital inclusivity is just as important as the physical accessibility of a brick-and-mortar for any retailer, and those who neglect their digital presence will lose valuable customers to their more accessible competitors. It’s also important to remember that people with disabilities have friends and family whose shopping decisions they can influence. Friends, families, and associates of people with disabilities make up a $1 trillion market segment. Imagine what would happen if 54 million Americans told their friends, family, coworkers, and anyone else who would listen that they had experienced discrimination at the hands of a retailer. 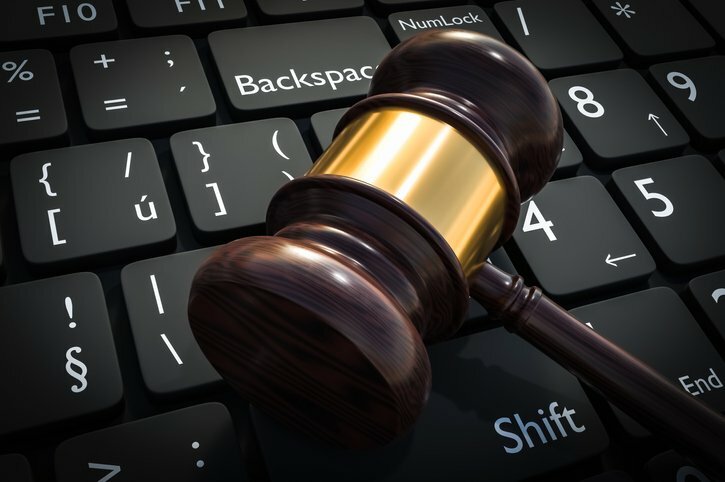 Digital inclusion not only helps your business avoid a potential lawsuit; it boosts your public profile by allowing you to reach a continually neglected market and improve your overall brand image. For many retailers, the burden that comes with making an existing website accessible stems from a lack of resources, time, or possibly expertise. 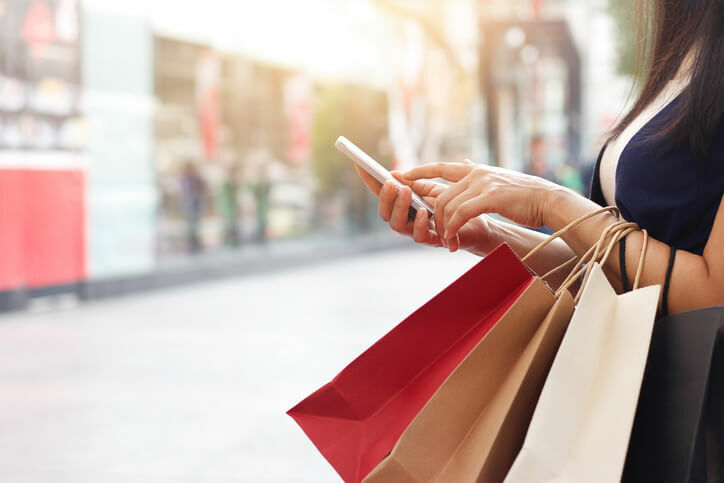 Regardless of where a retailer is in their digital accessibility roadmap, there are a few actionable steps any brand can take to move forward in their initiative. Download your free copy for a complete look into the resources and expertise you will need from each team within your organization and the actionable checklists that any business can utilize in its journey to becoming fully accessible.